Per i nostri ospiti, solo il meglio. Ingredienti di qualità per preparazioni eccellenti. 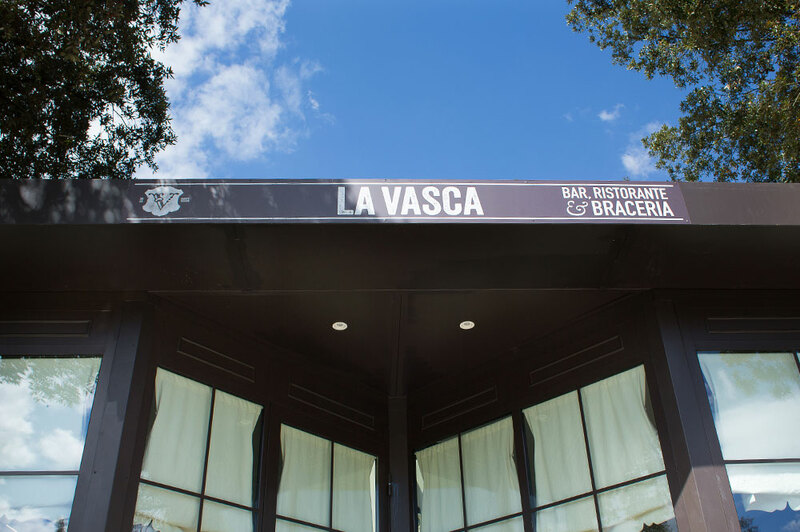 The La Vasca restaurant and grill is a 5-minute drive from Villa le Vigne, in Montevarchi, the largest town in Valdarno. 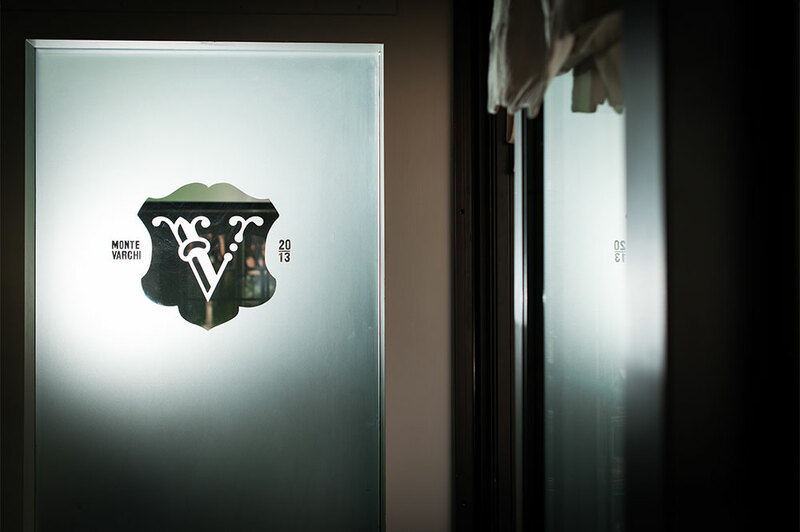 The restaurant is partnered with Villa Le Vigne and its menu is attentive to traditional Tuscan cooking as well as offering different, especially Mediterranean, styles of food. 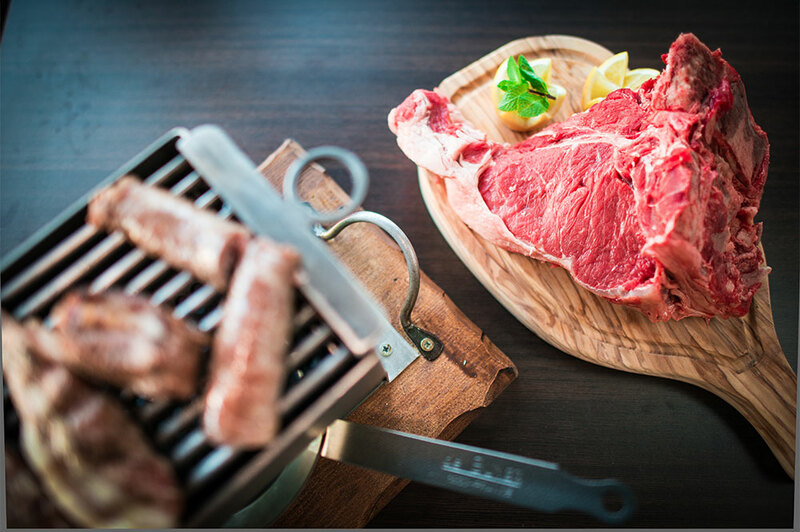 The highlight of the grill is, of course, the wonderful selection of meats (Chianina, Scottish Angus, Texan Bison, Japanese Kobe), and a selection of products from the surrounding area. 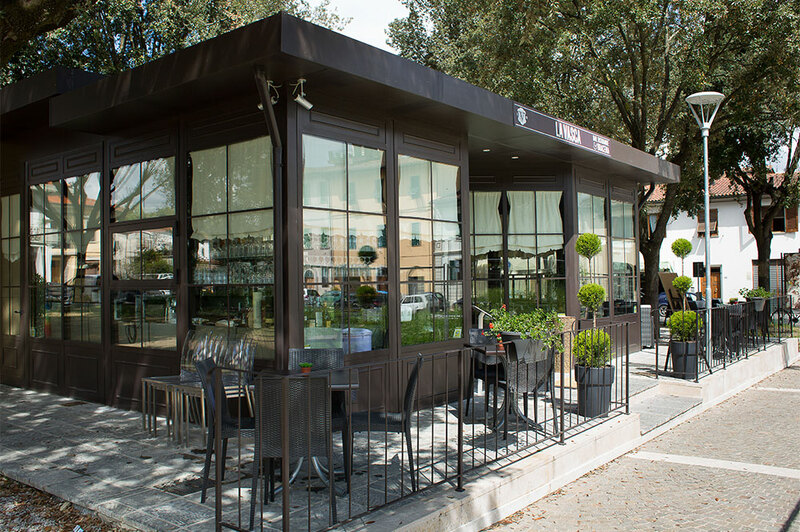 The restaurant is reminiscent of a classic French bistro and offers both indoor and outdoor dining. 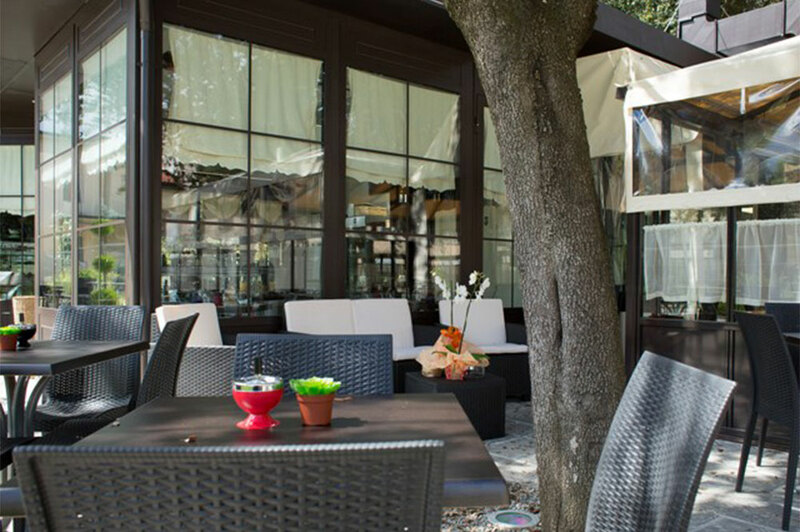 The limited number of seats reflects the philosophy of the restaurant which pays particular attention to quality, in the preparation of dishes as well as to the generous portions, as traditional Tuscan cooking dictates. 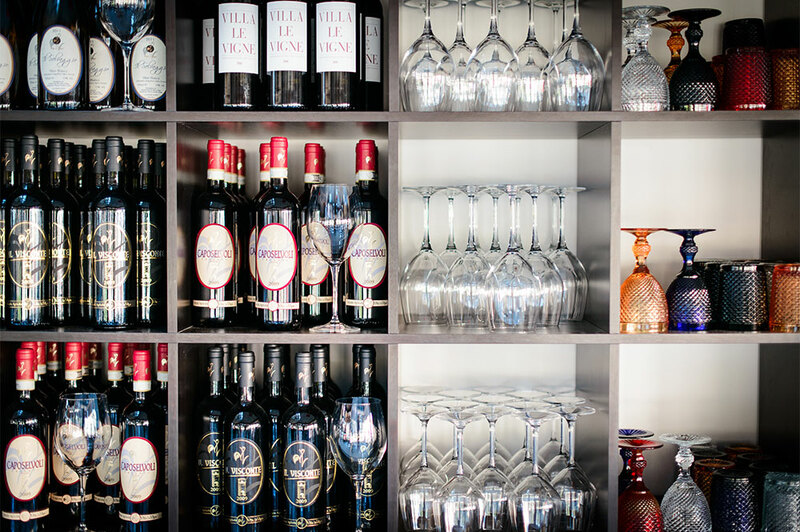 The wine list is based primarily on the Villa le Vigne labels, as well as some other great wines from this part of the Chianti region that are carefully selected to bring out the best of the restaurant’s menu. 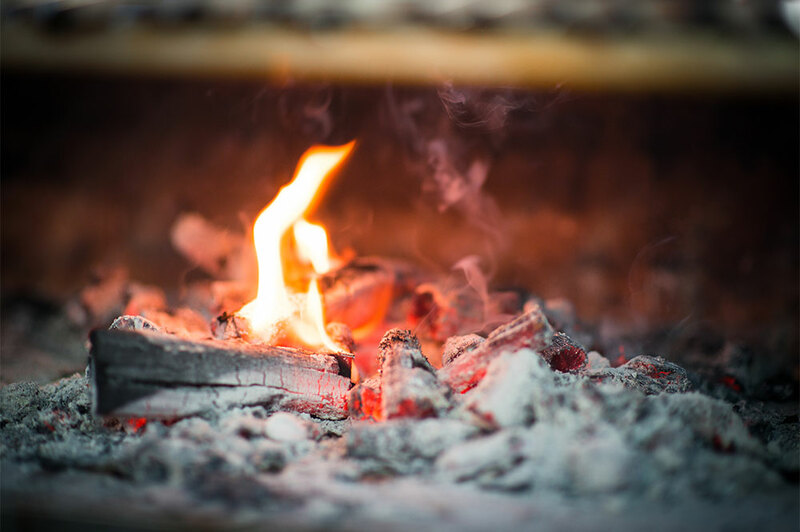 The warm climate and young, but experienced staff add to the dining experience, which is ideal for guests who want to spend an evening in a casual yet elegant place with friends or enjoy a nice, private evening. 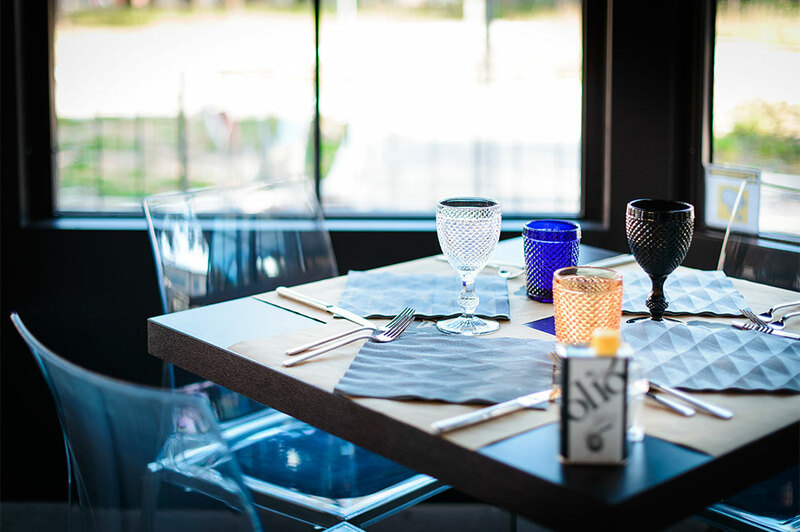 The bistro style restaurant is also perfect for a visit well past dinner, perhaps to sample a wine from Villa Le Vigne or to try one of the fantastic desserts. 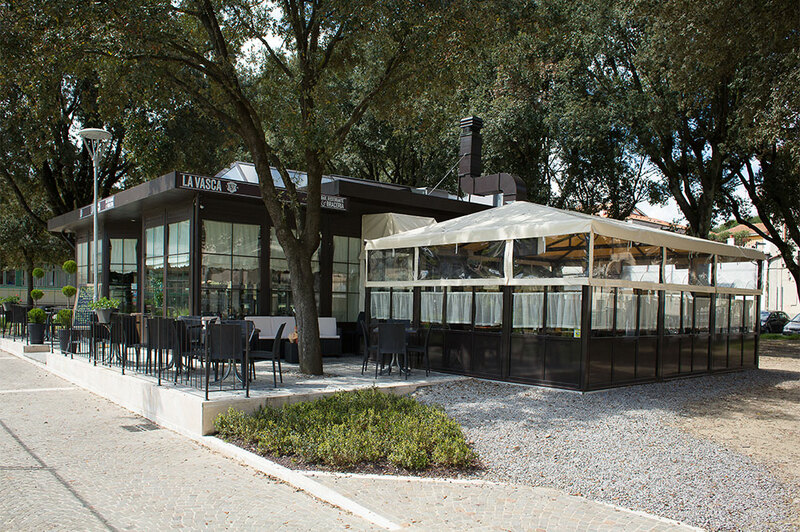 The staff is also ready and willing to tell you the history behind each dish and the way it is prepared, as well as to give you some helpful tips on places that are worth visiting in Montevarchi and in the Valdarno area. 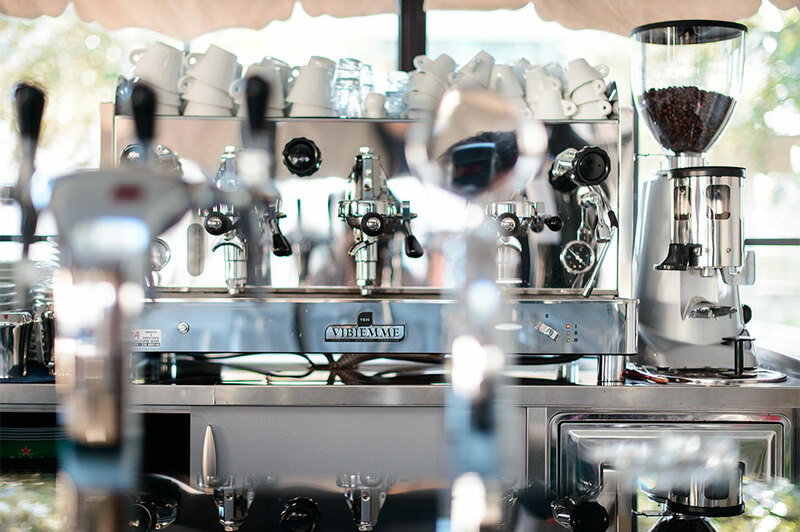 From September to the end of June, the La Vasca grill is also a coffee bar where guests can have breakfast in the morning or drop in for a snack in the middle of the day. 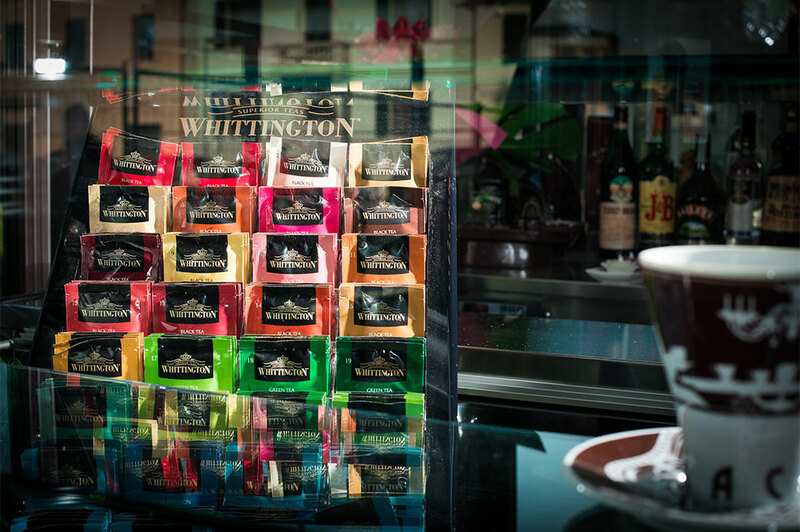 The indoor and outdoor dining areas make it the perfect place for an afternoon break, perhaps to enjoy one of the many varieties of tea or chocolate available. 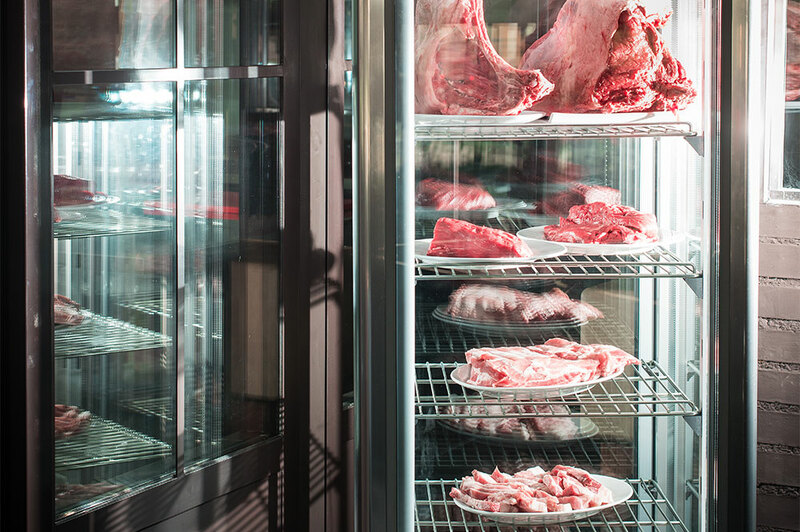 The philosophy here is the same as that of the restaurant: a welcoming and informal atmosphere that is attentive to the selection and quality of products.